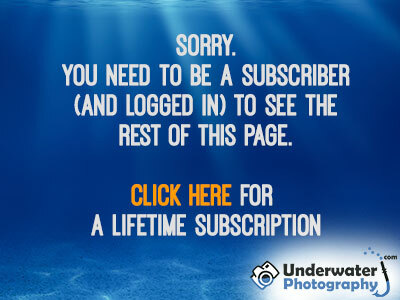 underwater Photo Course :: (1) The Basics :: Your first dive! Beginners do tend to have more than their fair share of problems early on. Fortunately, you don't need to learn the hard way.